We won! 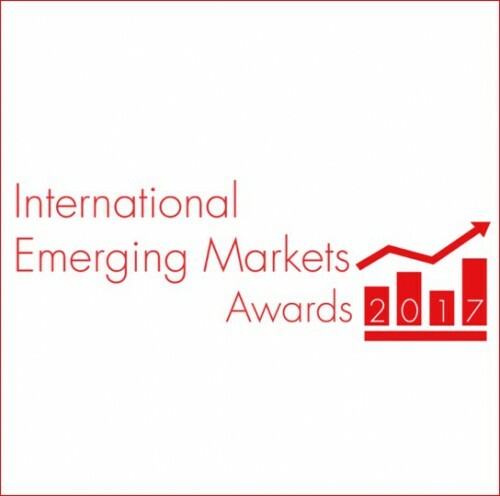 International Emerging Markets Award 2017! 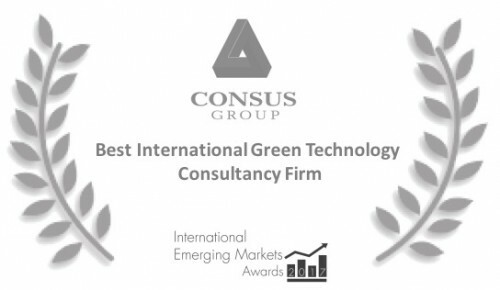 Consus was recognized for green technologies projects! 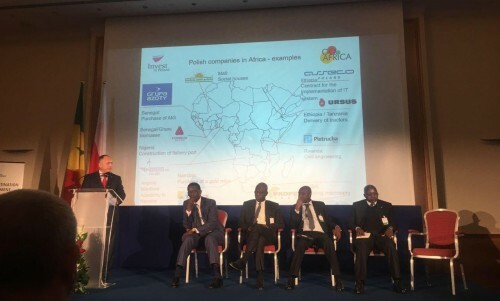 We have received a nomination for the prestigious award for our international projects. 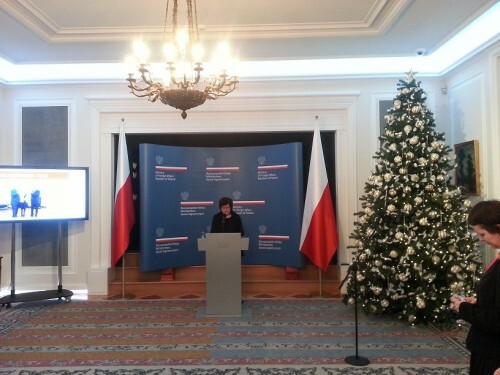 Prestigious meeting with our representatives.